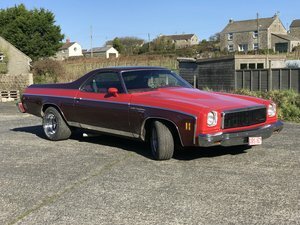 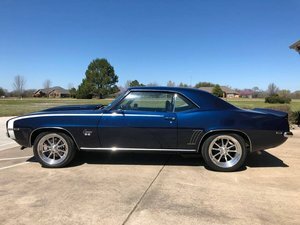 1971 71'Camaro RS/SS with 454 big block & restored ! 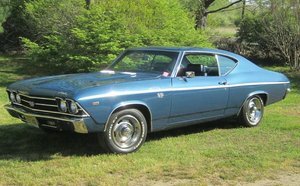 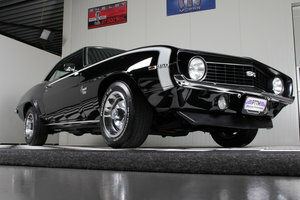 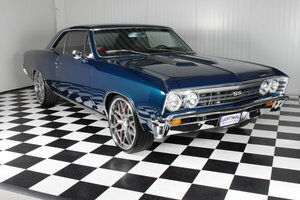 1967 Chevelle SS Bigblock pro touring special !! 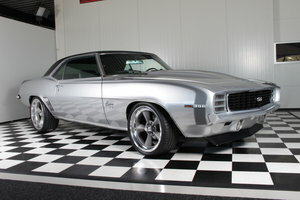 1969 69' Camaro SS in fantastic condition ! 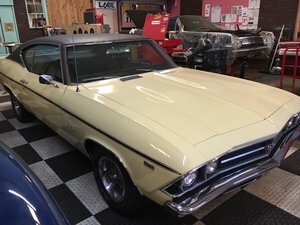 1969 Camaro RS/SS Big block pro touring special ! 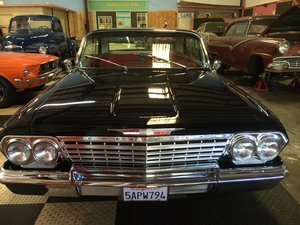 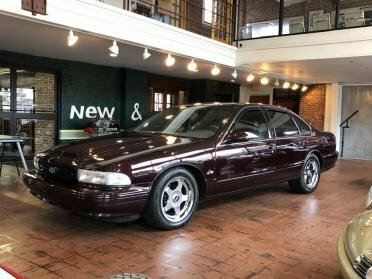 1964 Chevrolet Impala SS Hardtop 409 V8 Fully Restored!